Jadranka Stojanovski is assistant professor at University of Zadar, Department for Information Sciences. Prior to joining University of Zadar in 2009, she was head of the biggest research library in Croatia – Rudjer Boskovic Institute Library. She graduated in Physics at University of Zagreb, Faculty of Science, and holds master’s degree and doctoral degree in information sciences. 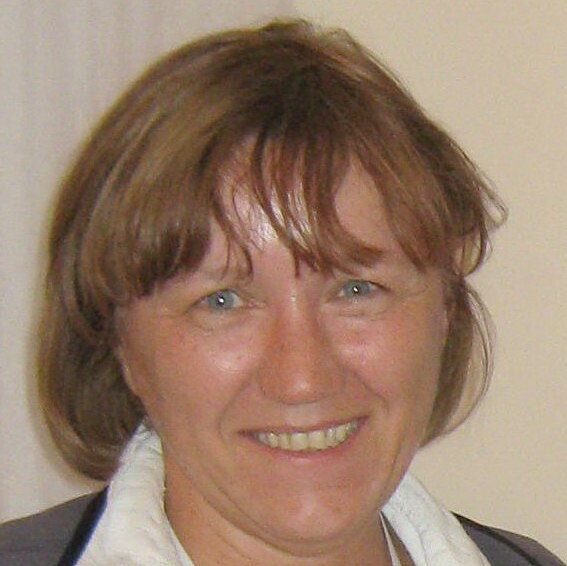 Jadranka led and took part in many projects focused on the organization of information about research in Croatia like Centre for Online Databases (http://online-baze.szi.hr), Who’s Who in Science in Croatia (http://tkojetko.irb.hr), SESTAR – repository of scientific equipment (http://sestar.irb.hr), HRCAK portal for Croatian open access journals (http://hrcak.srce.hr), and others. The most important project intended to collect comprehensive data about scientific productivity, Croatian Scientific Bibliography CROSBI, today offers the data about more then 420.000 papers. She is also involved in the continuous education, and has taught numerous lectures and workshops on online databases retrieval, bibliometrics, digital libraries, open access to the scientific information, etc. While organization of research output in Croatia remains her main focus. She has developed expertise in the scholarly publishing, data and publications management, open access, assessment of the research impact, and other main bibliometric issues. She provides leadership and direction on a range of scholarly communication, open access, knowledge organization, and research information projects. She is also representative and national coordinator in FP7 project OpenAIRE Plus and National reference point for scientific information for Croatia.